I am very excited about today’s interview with my friend Brian Ivie, director of the movie, The Dropbox. I encourage you to go see this movie. It is being released as a special theatrical event March 3-5. What’s interesting about this movie is not only the story of South Korean pastor Lee Jong-rak and his efforts to save babies in South Korea, but Brian’s own story in coming to faith in Christ while producing the movie. 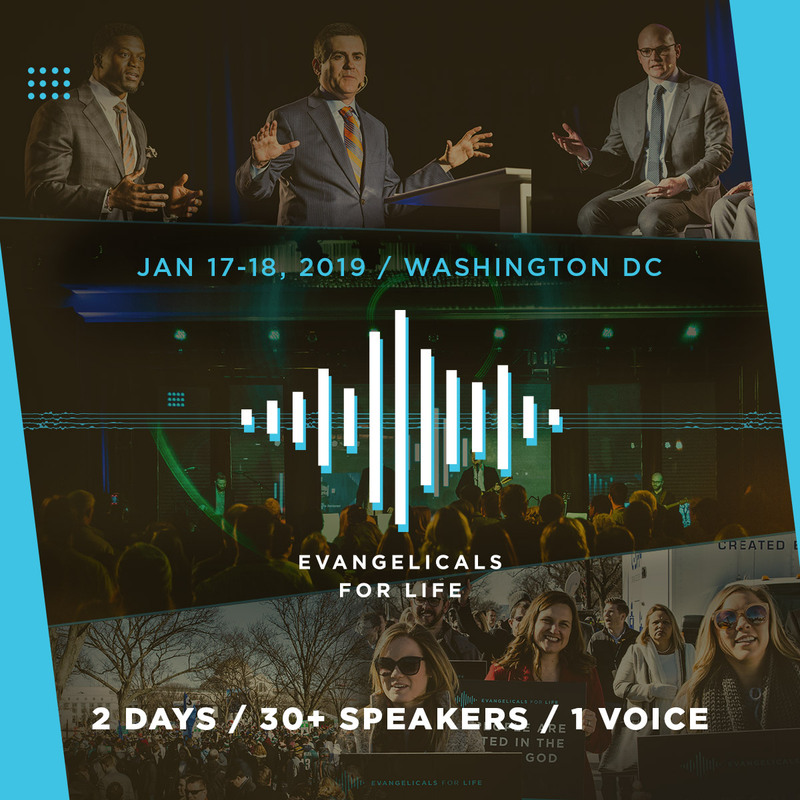 I also briefly mentioned an event we are working on with Focus on the Family, “Evangelicals for Life” to be hosted in Washington, D.C. next year around the March for Life. 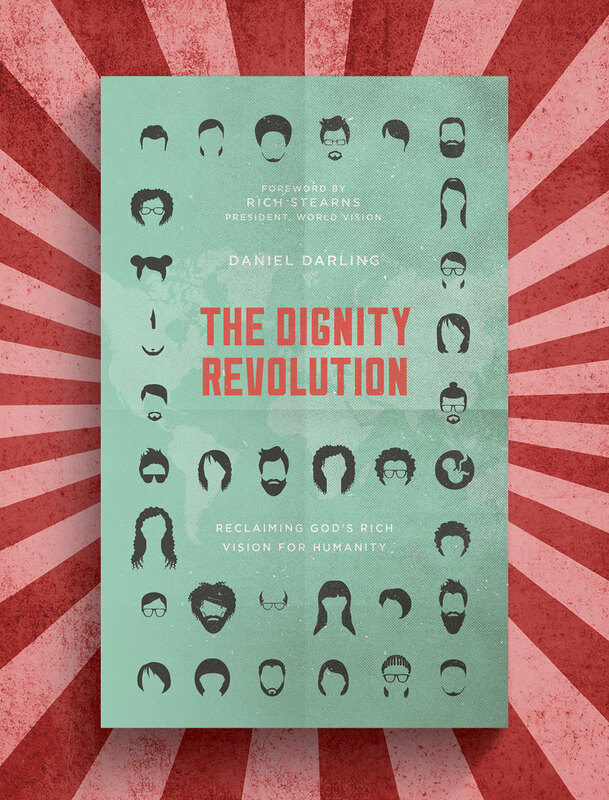 We’re still working on the details for this, but for some early information, you can check out the website: evangelicals.life. You might also be interested in our Psalm 139 Project, where gracious donors give funds for ultrasound machines to be placed in crisis pregnancy centers.